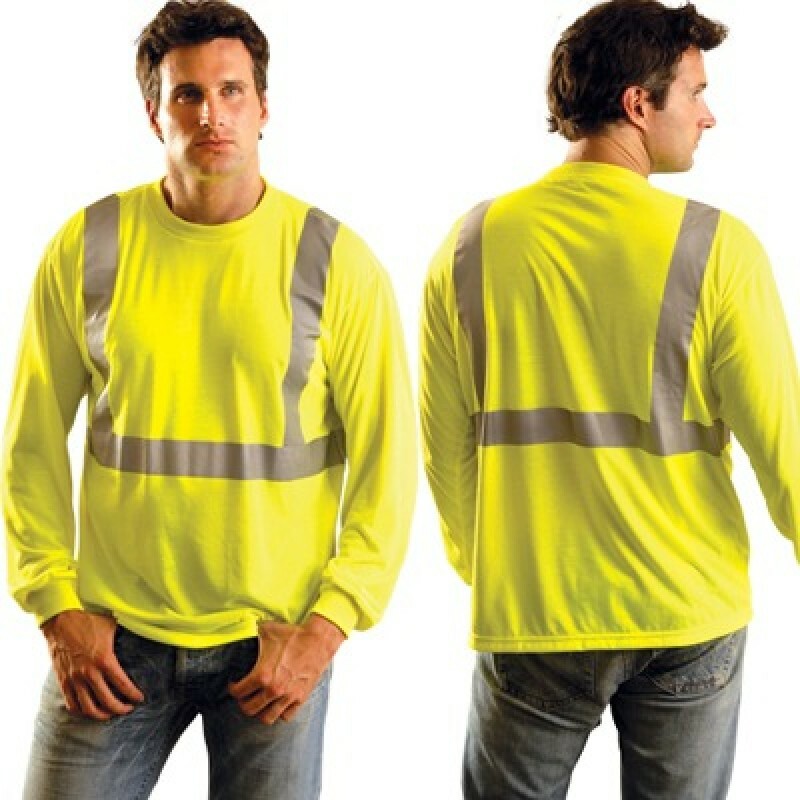 Our Class 2 High Visibility long sleeve T-Shirts are perfect for supervisors on the job who want to stand out from the crew, while maintaining the safety that this high visibility shirt offers. The high visibility T-shirts have 3M reflective tape. The reflective shirt is available in hi-viz yellow.